Mr. Aziz Hemani is a Fellow Chartered Accountant and has over 28 years of professional work experience.He obtained four year training in audit & finance from Sidat Hyder & Company – Chartered Accountants (Now: Ernst &Young). He started his professional career with a Chartered Accountant Firm and Aga Khan University Hospital, Karachi. 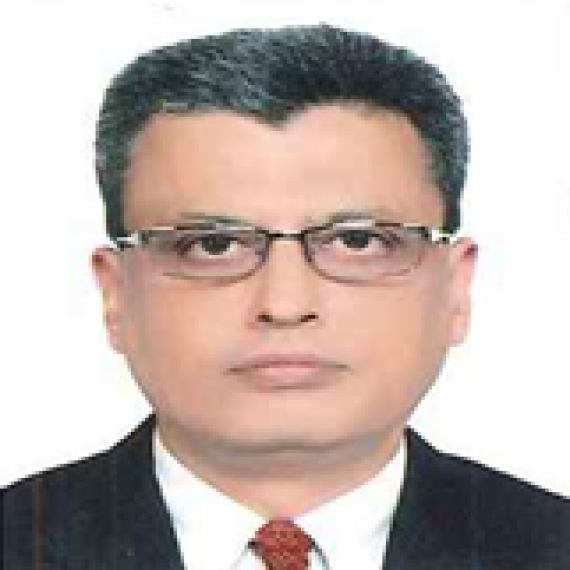 Mr. Hemani joined Pakistan State Oil Company Limited (PSO) in 1995 and since has served the Company in various capacities in Finance and various Management Committees. His overall career comprises experience in Finance, Accounting, Internal Audit and Supply Chain Management. He is also a member of the Board of Directors of Pak Grease Manufacturing Co. (Pvt.) Ltd., an associated Company of PSO.